Resident Evil VII‘s Not A Hero DLC, which will be available free to everyone on 12th December, has been shown off at Tokyo Game Show. The DLC stars Chris Redfield (or does it?) as he fights against the molded in events set after the main game. It’s very action-orientated. You can watch the clip below, which clocks in at a little under three minutes, as Chris gets to shooting. I say Chris, I still don’t believe it, readers… Why is he so stunned about biological creatures after all this time?! 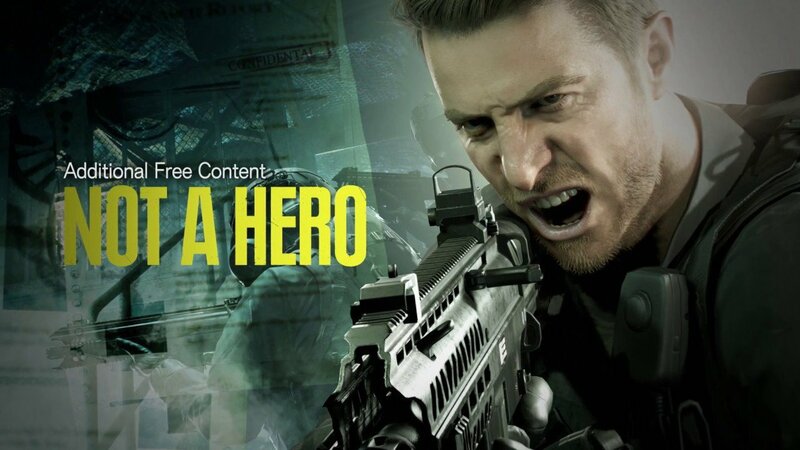 Not A Hero will be available as free DLC and it’ll also be included as part of Resident Evil VII: Gold Edition which also releases on 12th December. Both will release on PS4, Xbox One PC.